It may seem illogical, but even in the warm climate of north Florida and south Georgia, it is possible for your A/C unit to freeze, limiting the system’s ability to cool your home. 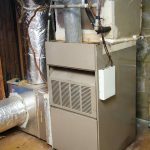 If your unit is no longer cooling your home or has even started blowing hot air, your evaporator coil may be frozen, and one of these common HVAC system malfunctions is likely the cause. Insufficient airflow is often responsible for an air conditioner freezing up. When your home’s airflow is restricted, there is no air moving through the system to keep condensation from building on the evaporator coil. If anything blocks air from flowing over the coil, it gets too cold and ices up. In many cases, restricted airflow is caused by dirty air filters or closed supply registers. To ensure this is not the case in your home, change your air filter every month and keep your supply registers open when your A/C unit is running. When your air conditioner is low on refrigerant, pressure drops in the system and the temperature drops with it, causing the evaporator coil to get too cold and freeze. Low refrigerant is typically an indicator of a leak, which will require your unit to be repaired or replaced—depending on the age of your current system. 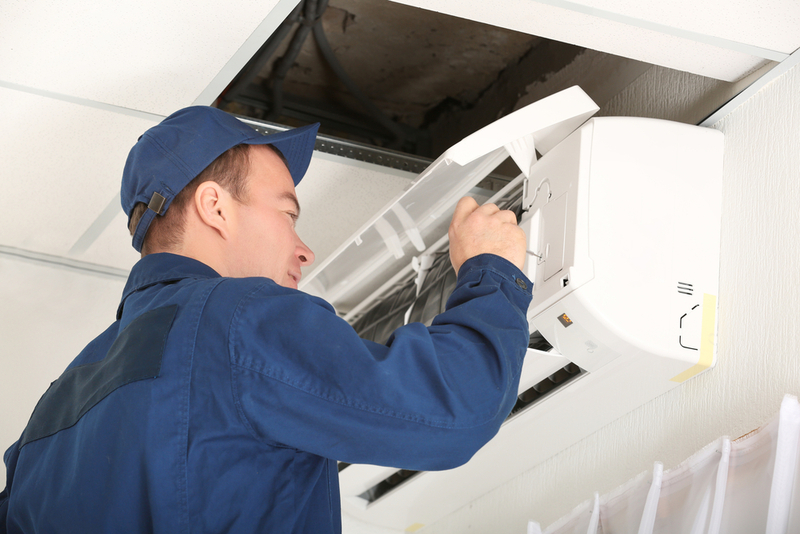 If you suspect a leak, call an HVAC technician immediately to diagnose the problem. Malfunctioning thermostats or thermostats that are set too low can force an air conditioner to run constantly, causing the temperature of the condenser to drop below freezing. This not only wastes energy and money, but it can also lead to your A/C unit freezing. If you live in humid climates such as Florida and Georgia, a lot of water vapor is turned into condensation within the air conditioner. 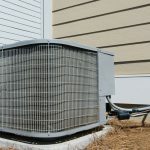 Under normal circumstances, your air conditioner condenses water vapor into liquid and it travels through the unit’s condensate lines and out of the drainage pipe. However, if the water is stuck in one place due to a blocked condensate line, it can freeze the unit. What Should You Do When Your A/C Unit Freezes? The first thing you should do after noticing your air conditioner has frozen is turn it off and let it defrost completely. Once it has defrosted, clean or replace dirty filters and remove any visible dirt or obstructions. In many cases, this may be all that’s required to fix the problem. However, some of the causes of a frozen air conditioner, such low refrigerant and faulty thermostats, will require assistance from an HVAC specialist. If your A/C unit keeps freezing and you’d like to schedule an inspection, call Barineau Heating and Air Conditioning at 850-580-4029 or 229-495-6599.